Star Refrigeration Ltd are the UKs largest industrial refrigeration contractor. Responsible for large segments of cold chain services for supermarkets, food production facilities, pharma and petrochemical. The most recent expansion is into large heatpumps for district heating and Star Renewable Energy has been formed to focus on this fast moving ENERGY segment. 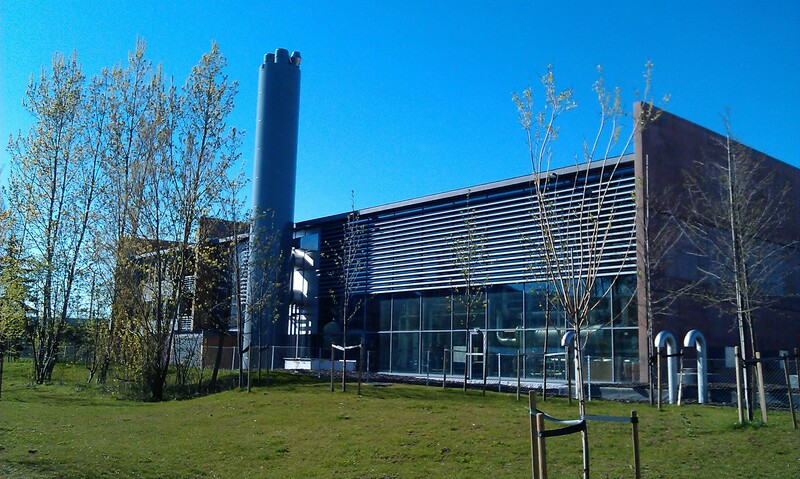 With sources of heat quite prevalent from rivers to underground water sources to industrial waste heat such as data centers or plastics manufacture, it is now viable to “harvest” that heat and deliver at 90C for district heating. Drammen in Norway have been operating the world’s largest 90C heatpump since 2010 and have delivered over 200GWh of heat to the local community.